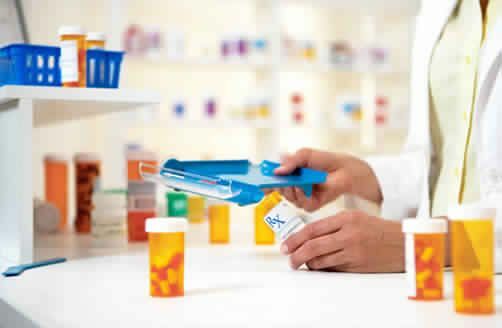 Safe Canada Pharmacy Access - See our prices! NOTE: All prescription drugs require a valid prescription written by your local physician. PharmaPassport.com provides you with the most up-to-date prescription drug prices, through online pharmacy services, low-cost prices on generic prescription drug alternatives, and helpful guidance from experienced Canadian pharmacists. In addition to dispensing from a Canadian pharmacy, we also dispense your medications from international fulfillment centers that are approved by the regulatory bodies from their respective countries. We affiliate with dispensaries in the following jurisdictions that ship product to our customers Canada, Mauritius, New Zealand, Singapore, Turkey, United Kingdom, India, and the United States. PharmaPassport is proud to be a CIPA approved international online pharmacy intermediary! 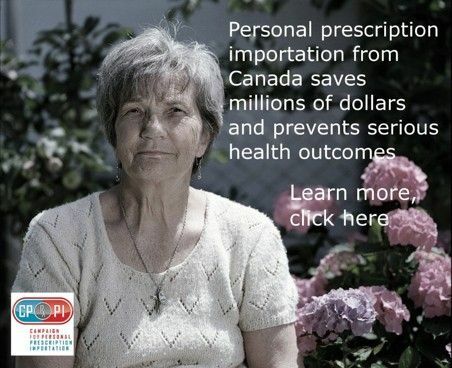 If you are looking to buy your prescription drugs in Canada, through a reputable international or online Canadian pharmacy, PharmaPassport provides access to a trusted source of affordable and safe Canadian prescription fulfillment. 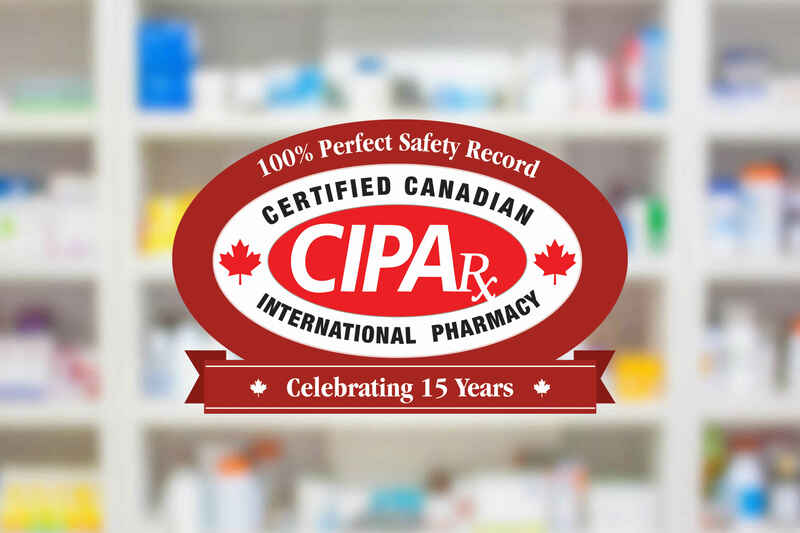 Canadian Orders are dispensed by York Pharmacy which is duly licensed in the province of British Columbia, Canada by the College of Pharmacists of BC. If you have any questions or concerns you can contact the college at 200-1765 West 8th Ave Vancouver, BC V6J 5C6 Canada. In addition to dispensing from a Canadian pharmacy, PharmaPassport orders may also be dispensed (with your consent) from international fulfillment centers that are approved by the regulatory bodies in their respective countries. In order for PharmaPassport to offer global discount drugs, they affiliate with dispensaries in the following jurisdictions that ship product to customers: Canada, Mauritius, New Zealand, Singapore, Turkey, United Kingdom, India, and the United States. PharmaPassport is not a pharmacy but an intermediary site that provides safe and affordable access to medications from PharmacyChecker approved suppliers.